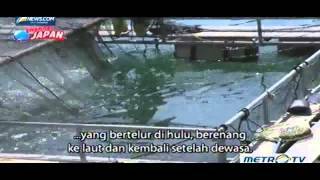 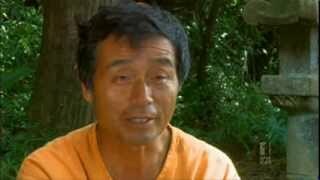 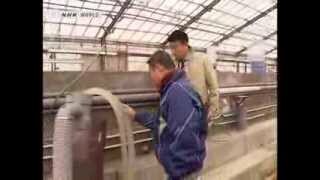 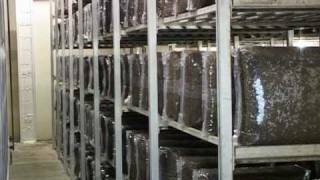 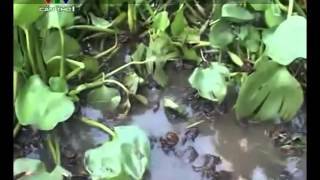 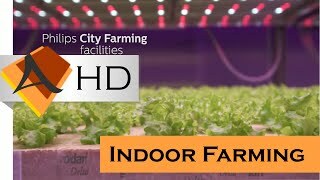 The largest indoor (hydroponic) farm has started from reading a book by Ryuho Okawa. 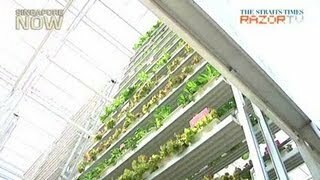 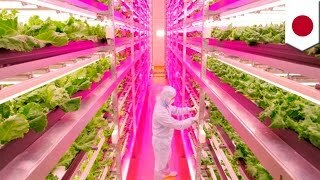 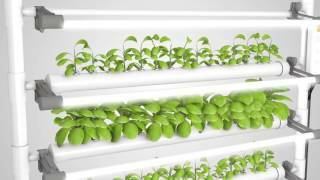 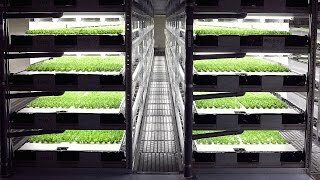 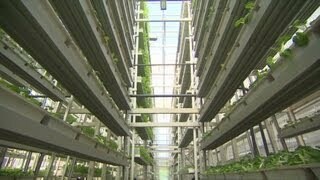 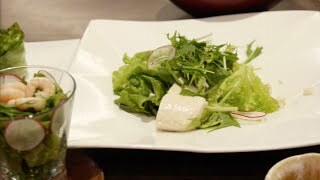 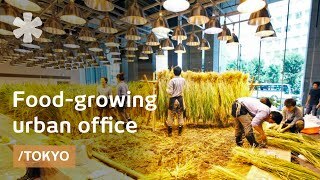 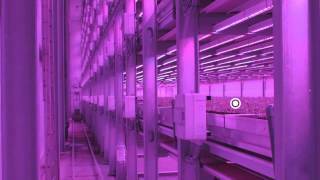 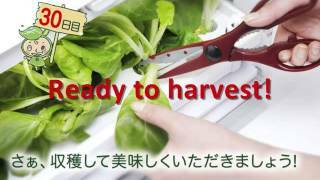 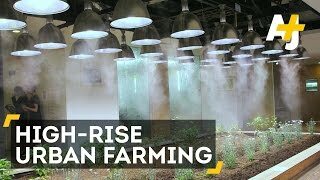 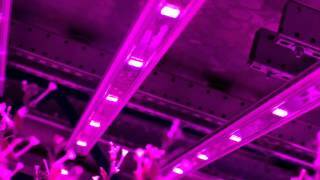 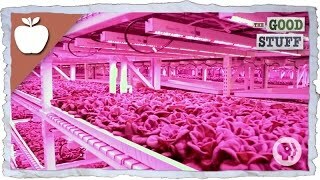 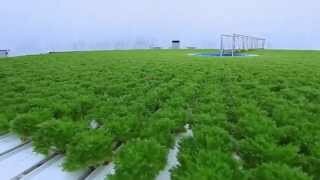 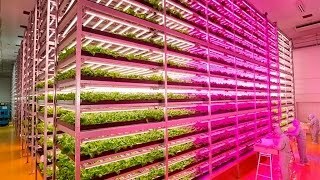 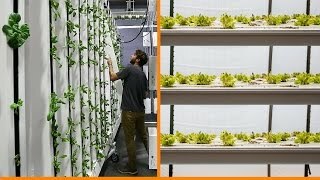 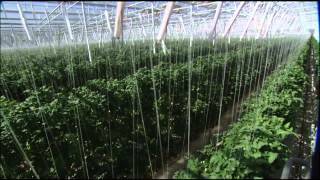 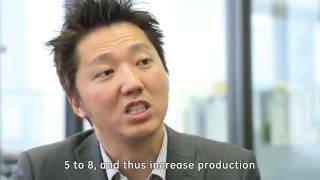 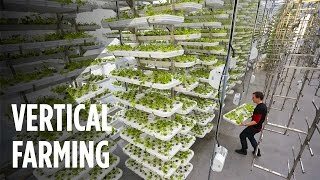 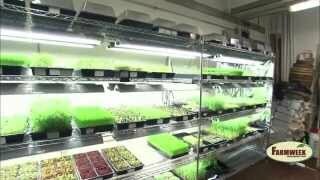 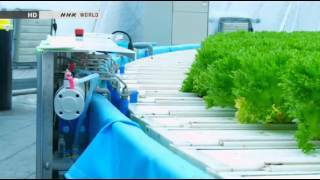 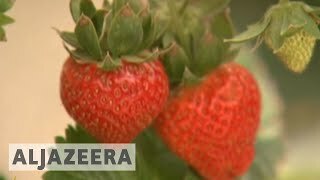 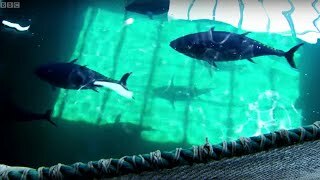 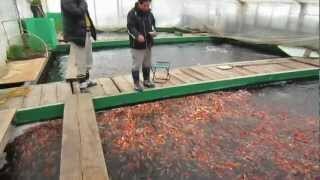 Biggest Indoor Farming by Sony Company in Japan. 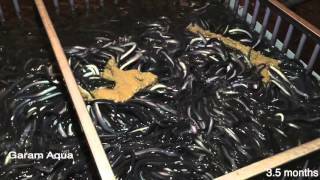 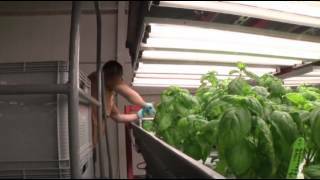 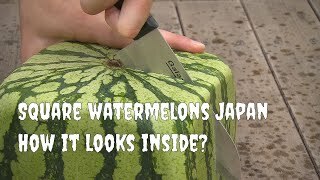 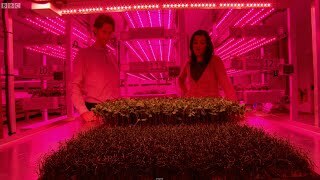 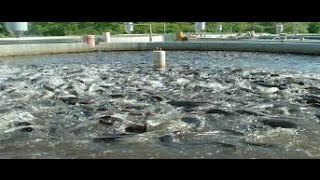 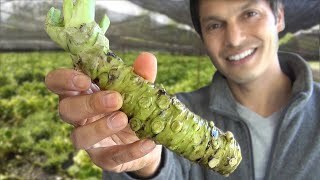 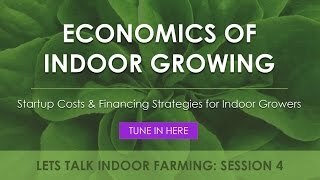 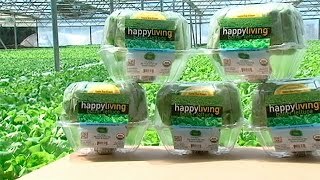 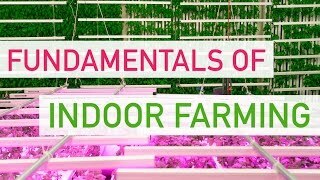 Startup Costs and Financing Strategies | Let's Talk Indoor Farming!